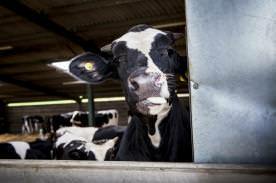 What is a farm animal? 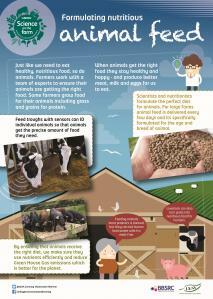 What are the similarities and differences between farm animals? Can I identify the young (and know names) of some farm animals? 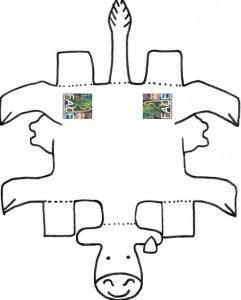 Outlines of a chicken, cow, pig, sheep, tractor and some fruit to colour, cut out, assemble and enjoy. 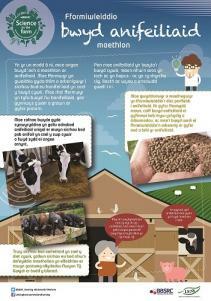 A poster that showcases how science and technology benefits farming. One in a series of ten posters. 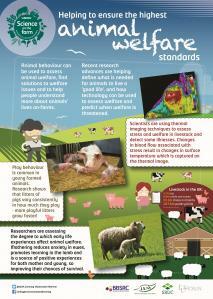 This is the ANIMAL WELFARE poster. 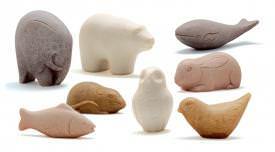 In this lesson, pupils will consider how people and farm animals use their senses. A set of activities for EYFS children, including an initial input, adult-led activities and opportunities for child initiated activities. 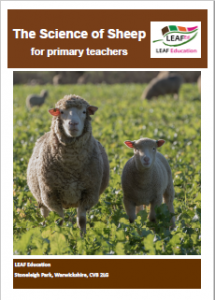 Lesson plan and worksheets about cows, sheep, pigs and hens to be used during or after a farm visit. 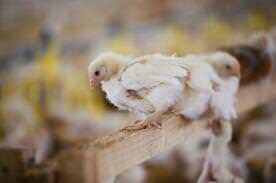 A chicken farmer explains his work. 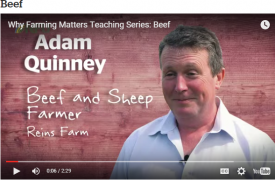 A video explaining how beef is farmed and the difference between beef and dairy cattle. 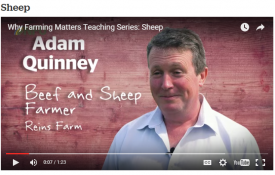 In this video a sheep farmer explains how he looks after his animals, what the sheep provide for us and what he likes about his job. 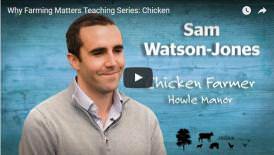 Examine the reasons for selective breeding of chickens for meat and learn how extreme selection for specific traits can cause unnecessary suffering. In this video a beef farmer explains how he looks after his animals, what the animals provide for us and what he likes about his job.